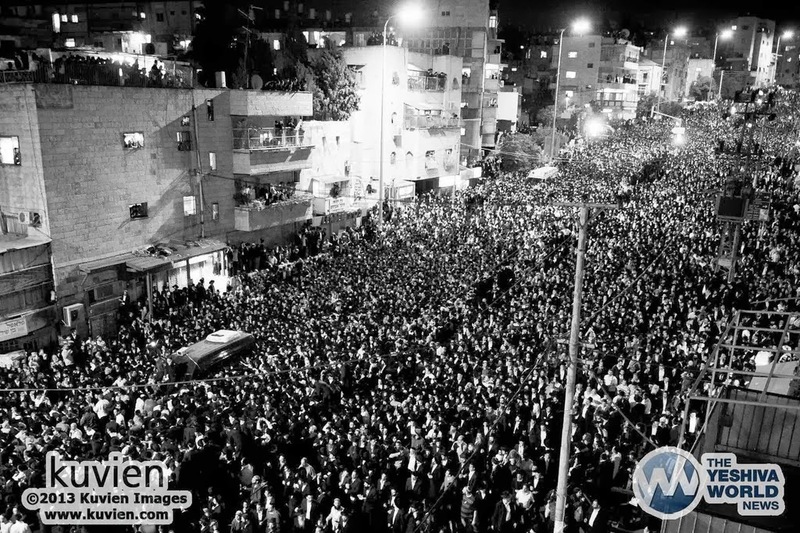 Rav Ovadia Yosef was niftar this past Monday. I spoke to my class today about him as our first biography of the year. It is hard to capture the greatness of a man who was one of the biggest geonim of the generation but was also the greatest civil Rights leader of Israel who tranformed the lives of 50% of the Israeli population who faced discrimination, poverty, hopelessness and spiritual ignorance. Zechuso Yagen Aleinu. people that the police warned that the buildings were in danger of collapsing. Attiya (1885-1970) a gadol from the Sephardic Jewish world. 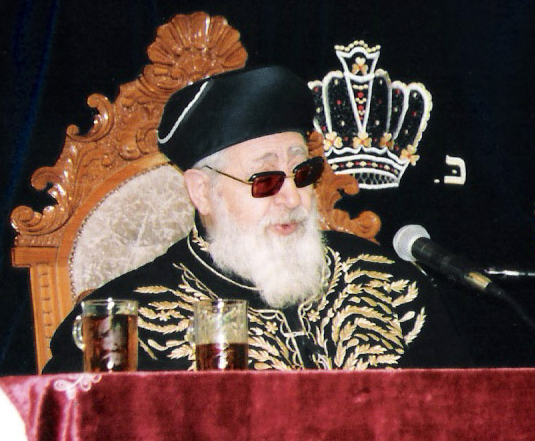 assistant Chief Rabbi of Egypt. After several years, he returned to Israel. sefer. She took all the money she had saved and used it to publish his seforim. rest of his life he wore glasses to protect his eyes. many families who are Shomer Torah and Mitzvos. have good schools and get good jobs. and taught Torah so that everyone would understand. children and numerous grand and great grandchildren. Previous Post: What does my classroom Feel like?